Tip #3: Know which foods you should not dehydrate. foods you should avoid dehydrating! chips are on the cheap at Trader Joes, so why bother? 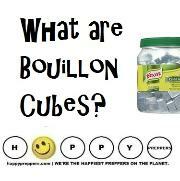 safe to dehydrate is botulism. 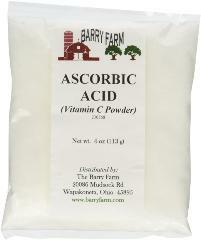 Cheese - Avoid dehydrating cheese and all dairy products. not dehydrate eggs safely at home. 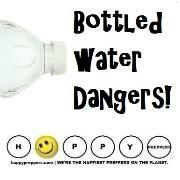 unsafe to dehydrate or can. Tip #4: Consider these unusual items to dehydrate! Tip #5: Fruit leathers are for immediate consumption. 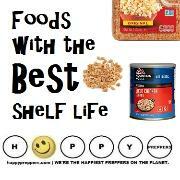 your food storage, then buy some commercially available brands. water for a couple of minutes, then dip them into ice water. 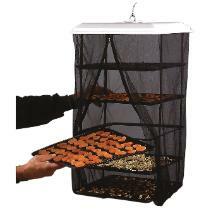 Tip 7: Try some easy dehydrating projects. pestle and sprinkle over baked goods. Start immediately with the fresh produce in your garden. 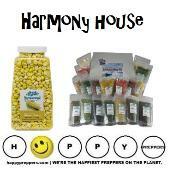 Choose organic, non-GMO foods from the grocery stores. Look for foods that are free of blemishes. the powder to flavor gravy, soups and sauces. cook your meat before dehydrating to keep your food safe. for deyhdrating with a knife or mandolin. Tip #9: Set up a hygienic dehydrating operation. 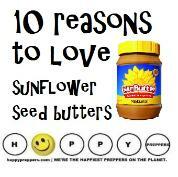 Tip #10: Consider sun drying. Tip #11: Consider hydrating a second time. round in the dehydrator ensuring it is 95% dry! 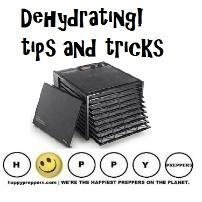 Tip #12: Finally, consider not dehydrating! 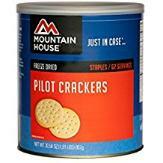 Can I dehydrate a six-month supply for my family? 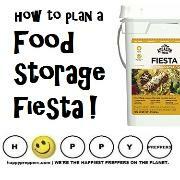 dehydrate their foods is because it helps them save money. dehydrated fruits and jerky. 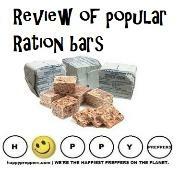 It's fun to eat dehydrated foods. 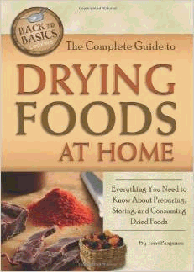 How does dehydrating work to preserve food? 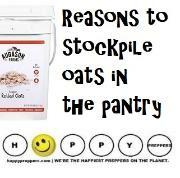 insects and rodents from destroying your food reserves. 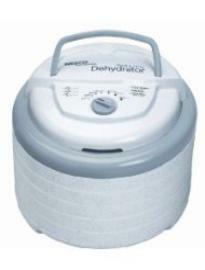 What foods should I dehydrate? dehydrate. Beef and venison are popular meats to dehydrate. 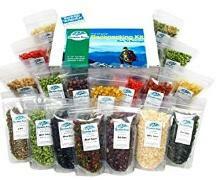 What's the difference between Dehydrating and Freeze Dried? where a low level-heat is applied inside a vacuum chamber. both a comforting and affordable option to rice and beans. 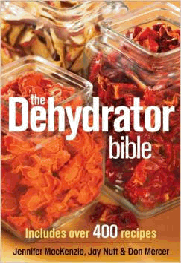 includes more than 400 recipes for dehydrating. 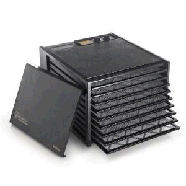 inexpensive foods to make in your dehydrator. 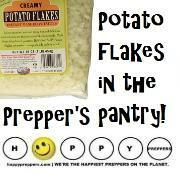 Being raw-vegan prepper is possible! 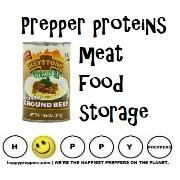 Stockpiling tips from a vegan prepper. 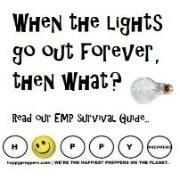 Use a cell phone (even after an EMP)! 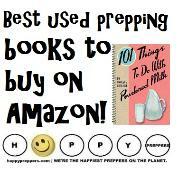 Tip #1: Get your free guide. 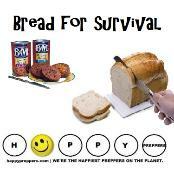 survivalist and it's a totally free guide. 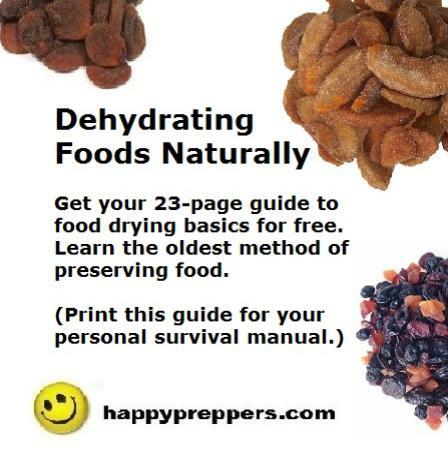 Get the totally free 23-page guide to food drying basics.